The commencement address is a special kind of modern communication art, and its greatest masterpieces tend to either become a book — take, for instance, David Foster Wallace on the meaning of life, Neil Gaimanon the resilience of the creative spirit, Ann Patchett on storytelling and belonging, and Joseph Brodsky on winning the game of life — or have originated from a book, such as Debbie Millman on courage and the creative life. One of the greatest commencement speeches of all time, however, has an unusual story that flies in the face of both traditional trajectories. 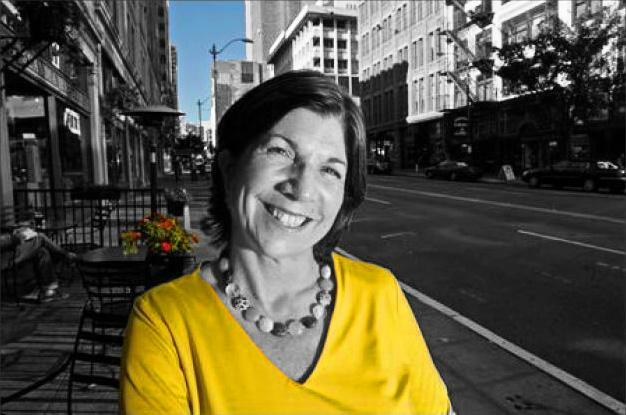 In 2000, Villanova University invited Pulitzer-Prize-winning author, journalist, and op-ed columnist Anna Quindlen to deliver the annual commencement address. But once the announcement was made, a group of conservative students staged a protest against Quindlen’s strong liberal views. The commencement was cancelled. “I don’t think you should have to walk through demonstrators to get to your college commencement,”Quindlen lamented. Rather than retreat, however, she emailed the undelivered commencement address to a Villanova graduate student who had expressed disappointment at the situation. Years before the social web as we know it today, the speech spread like wildfire across the internet. A few months later, Quindlen expanded it into the short and lovely book A Short Guide to a Happy Life (public library). Dan Gilbert on 'What Makes Us Happy'. Is a Happy Life Different than a Meaningful One? What the Happiest People Know about Work. 7 Things Remarkably Happy People Do Often. The Fire Alarm is Ringing: What are you Waiting for?